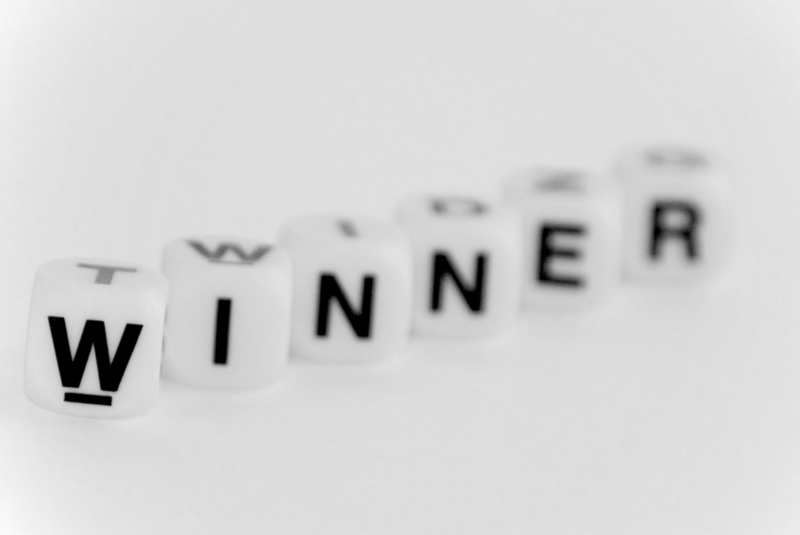 Thurnham Hall Prize Draw – Winner Announcement! Travel and Leisure Group would like to thank everyone who came to visit us at stand E150 at Destinations: The Holiday & Travel Show at Olympia London between 2nd and 5th February 2017 this year. During the show, everyone who took one of our custom brochures was entered into our prize draw. The top prize is a week’s holiday at Thurnham Hall Country Club in Lancaster, UK. Occupancy will be for 8th April 2018. This is a luxury Diamond Resorts International resort, and a sought-after prize! We are pleased to announce that the winning brochure number is 153. If you are the lucky brochure holder, simply call 01787 882966 or email legal@travelandleisure.co.uk and show proof of your winning number. We will be offering more prizes, special discounts, and free tickets to the 2018 show. To claim a free pair of tickets, simply email us at mail@travelandleisure.co.uk. Thank you for visiting us! We look forward to seeing you at Olympia in February 2018 at our new stand number E144!